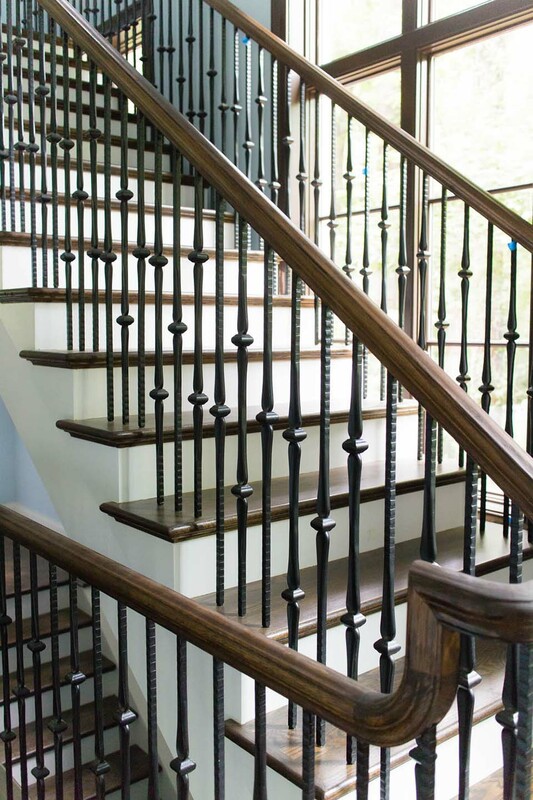 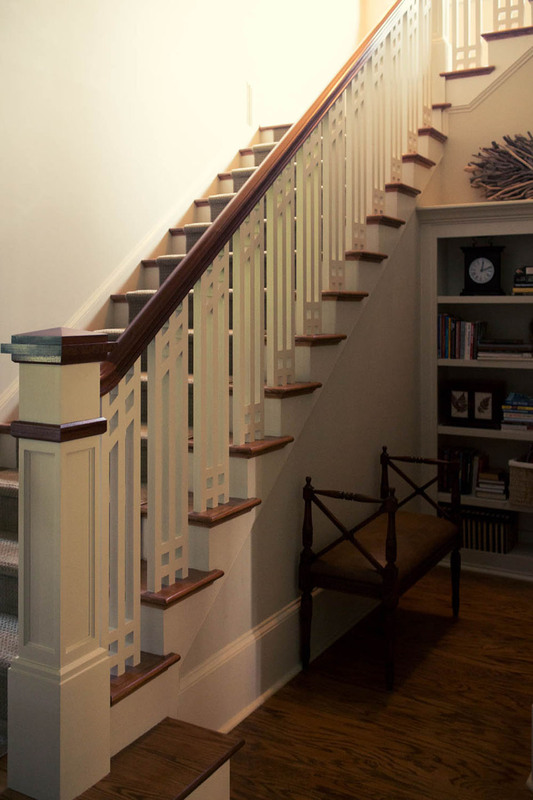 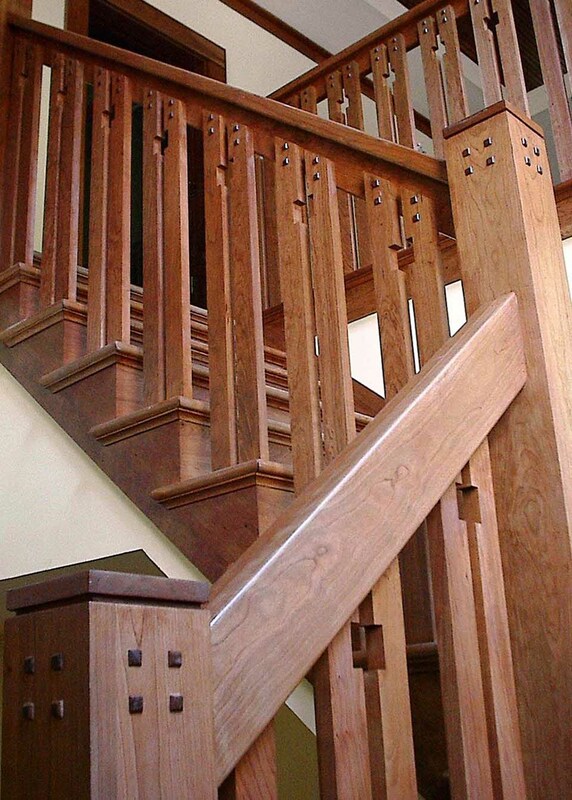 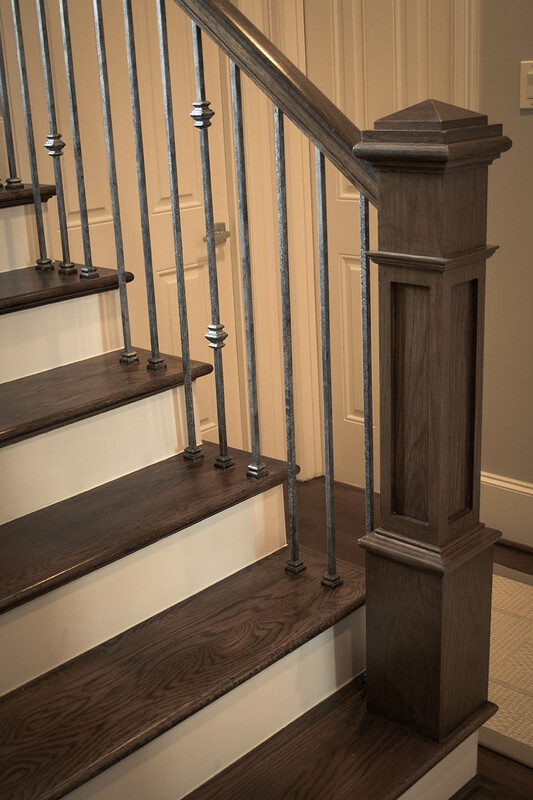 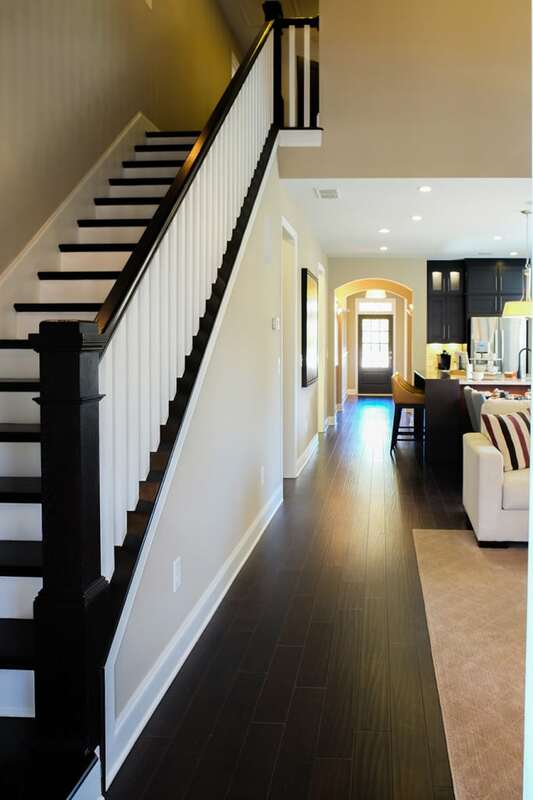 A craftsman staircase can show off your taste and sense of style. 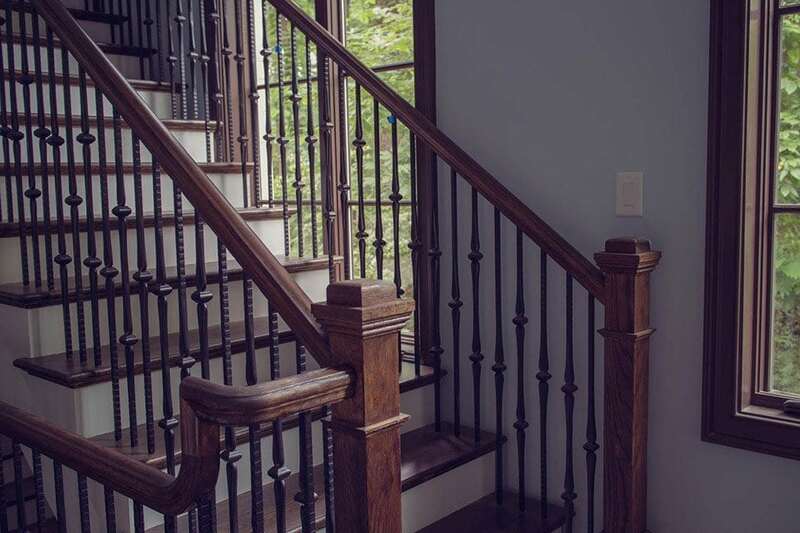 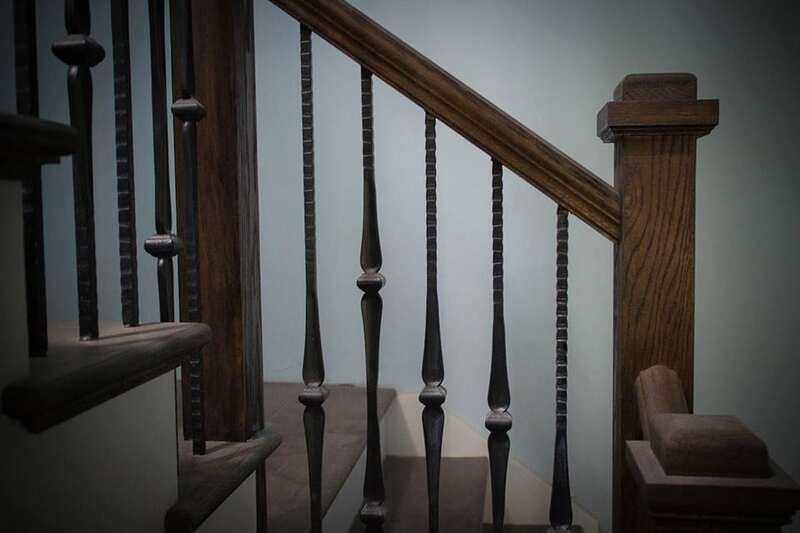 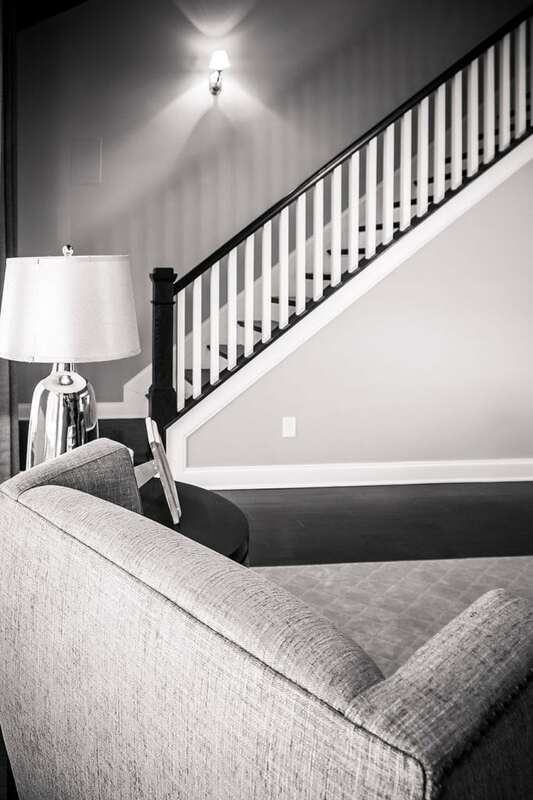 It goes beyond simply meeting the functional needs of a standard staircase; it incorporates your vision of how you have always envisioned your home to be. 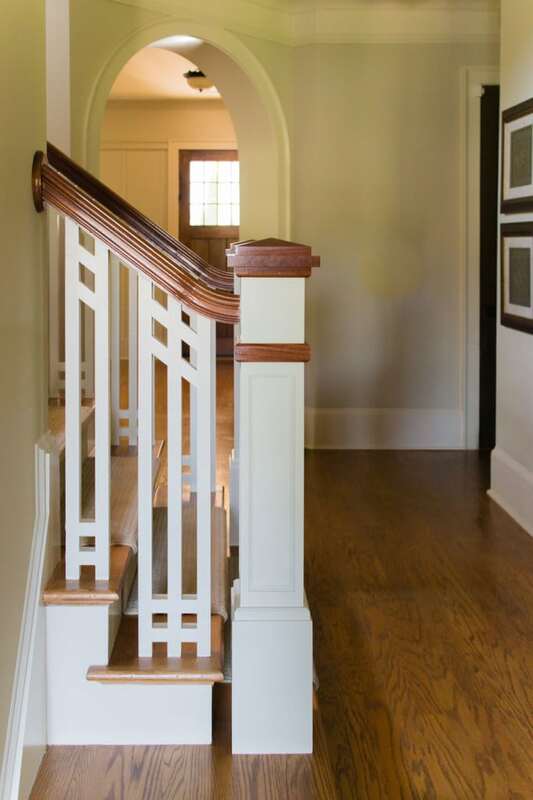 As a homeowner, you can impress your guests by having an elegant conversational piece. 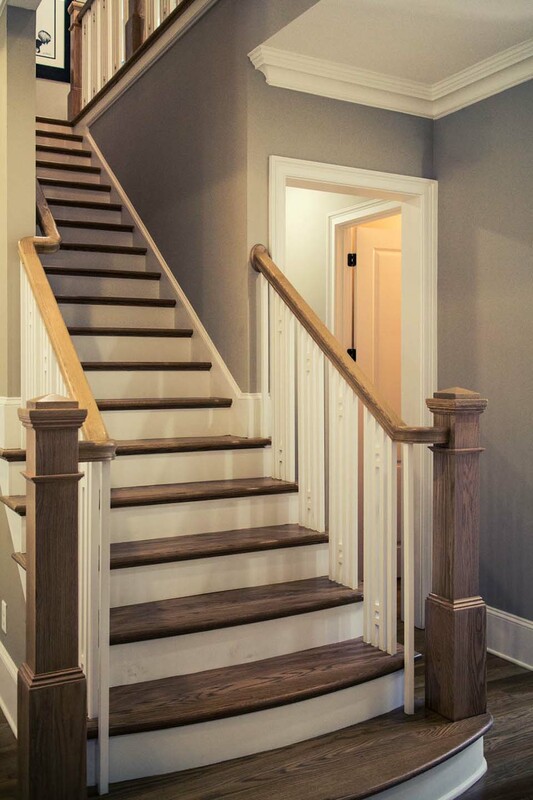 As an architect and/or builder, a craftsman staircase can persuade potential buyers that the house is indeed a high-quality home worth buying. 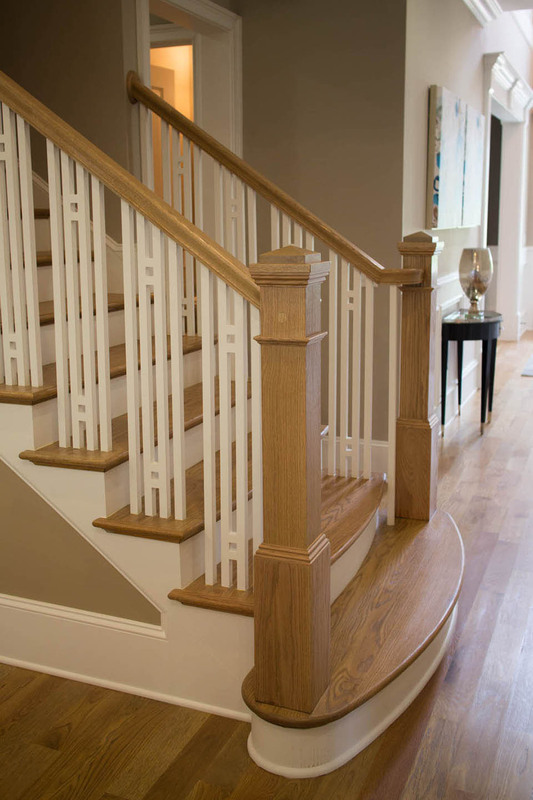 Contact us today to receive a quote or for more information.